For the fourth year, Style brings you the latest stack of accomplished area authors and their published works! In Sample’s award-winning humorous mystery, a feisty single mom, Laurel McKay, searches for a killer amid the glamour of a ballroom competition in her hometown area of Placerville, El Dorado Hills and Lake Tahoe. A missing girl, a young woman with a shameful past, and a person with a dark secret who will stop at nothing to keep it hidden, come together because of a single act of betrayal. Baseball Between Us is the story of a father/son team who discover that baseball is their roadmap to exploring the lessons of life. 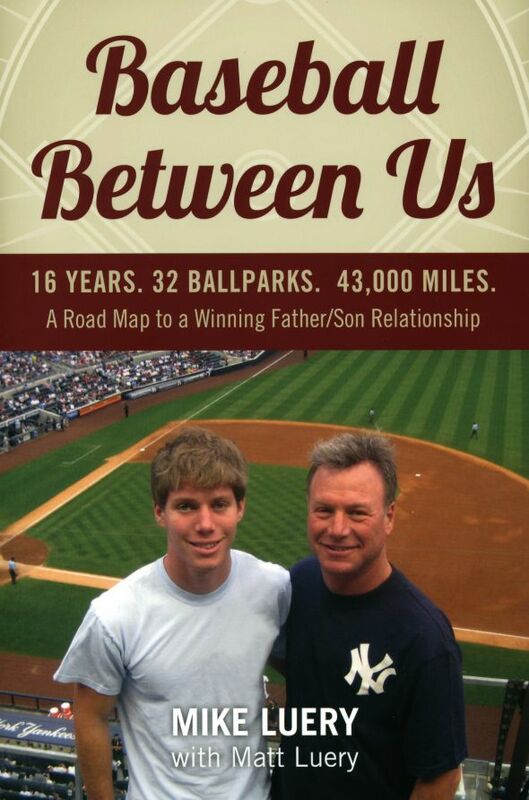 It goes beyond sports; it’s a travelogue of how a father and son discover each other on a journey made possible through the magic of baseball. 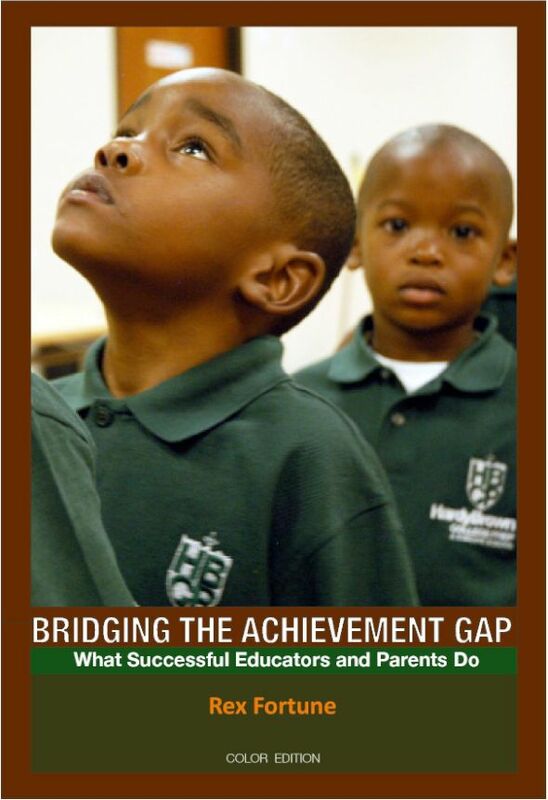 Rex Fortune, a Sacramento educator for more than 40 years with a doctorate in education from Stanford University, helps illuminate a path for change in the achievement gap for kids in grades K-12. 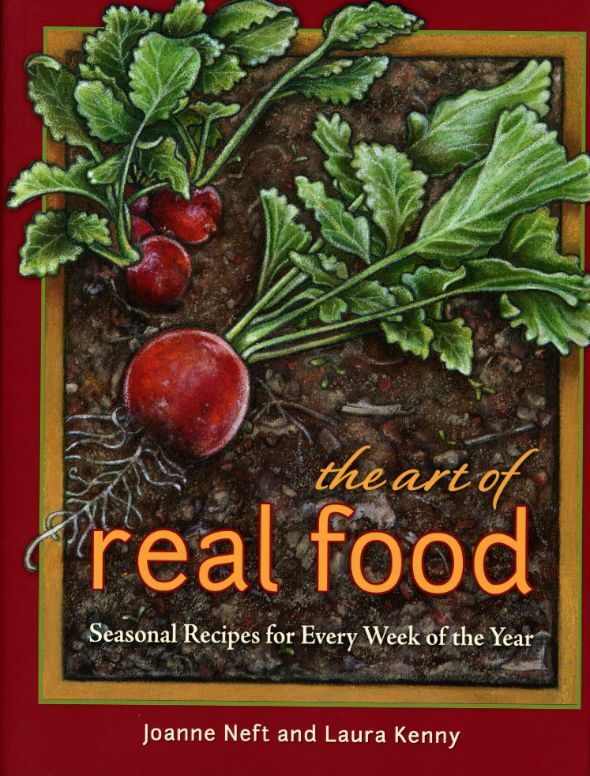 Written for chefs of all levels, The Art of Real Food cookbook helps us remember to eat simply prepared, real food and enjoy the freshest produce that’s in season; find yourself enjoying delicious and healthy meals all year. 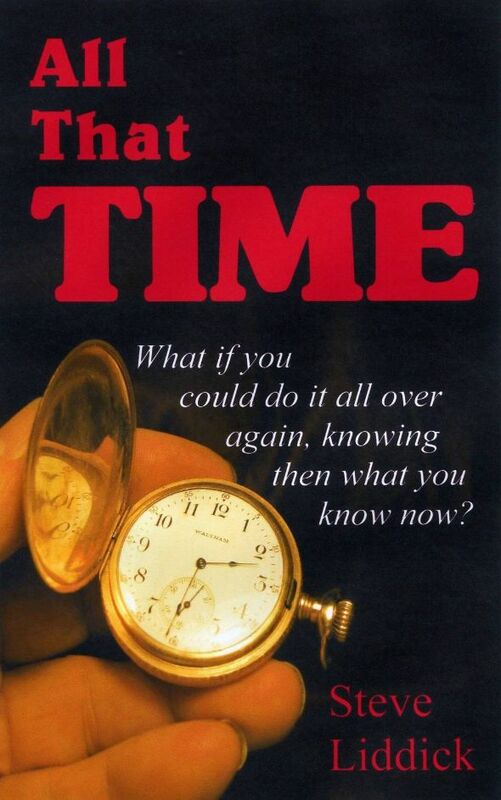 What if you had the chance to go back in time and correct all of your mistakes, while still knowing what you know today? 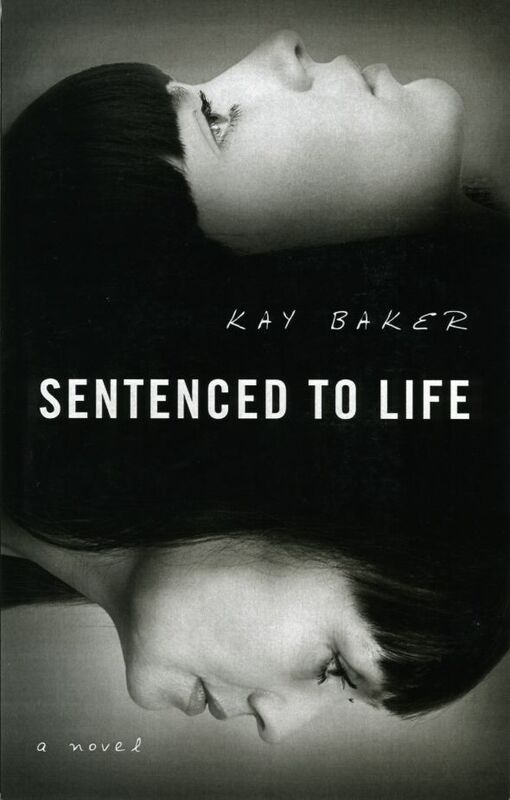 Ted McBride, a 55-year-old university professor, is given just that; he travels back 40 years to live his life over again. 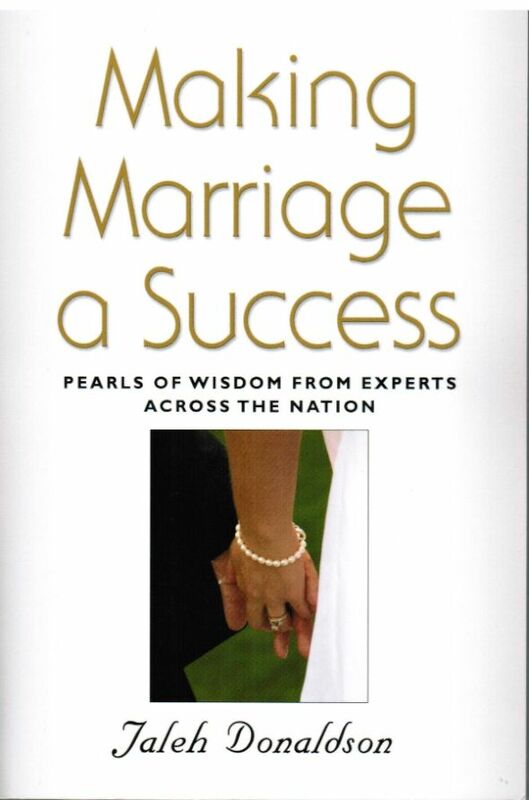 Making Marriage a Success provides pearls of wisdom from psychotherapists and other relationship professionals on how you can help make your marriage happy and successful. 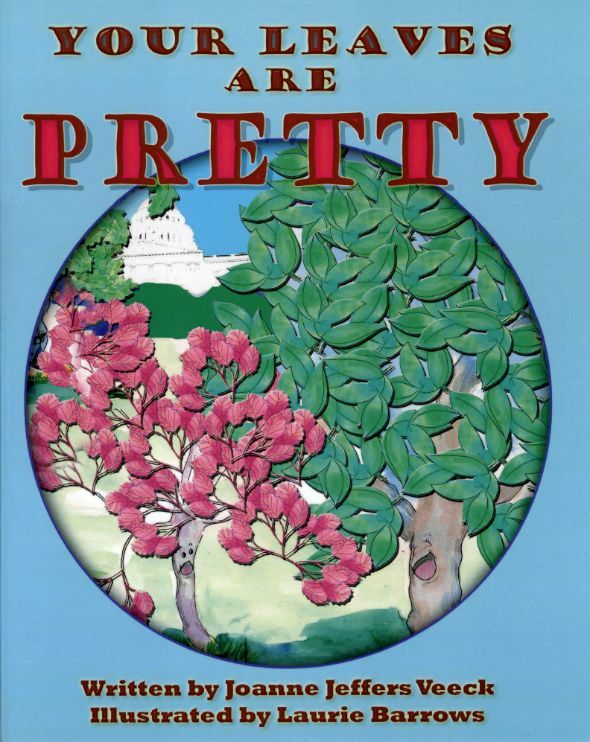 This story – both heartwarming and educational – covers the challenges young trees at Sacramento’s Capitol Park were faced with when they were uprooted and replanted. It relates to challenges children face when they go to school for the first time or change environments, and explains what needs to take place for a successful transition. Ages 5-9. Kathleen McIntire developed a set of powerful, yet fun, “divination cards” that come with a guidebook explaining the meaning of each. Together they serve as a bridge to help people access their own, often buried, understanding of what it is they truly want and need out of life. Ever wonder what it would be like to work in a zoo? 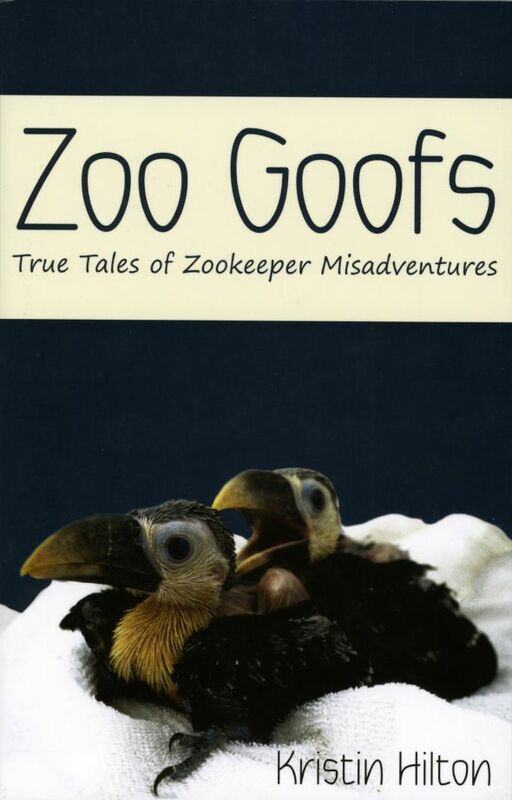 During her career as a zookeeper, Kristin Hilton compiled true behind-the-scenes experiences ranging from comical to tragic. 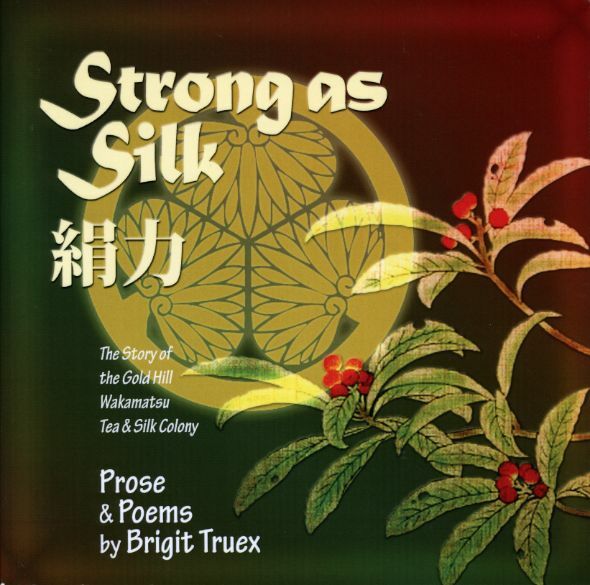 The short, informative tales give insight into the realities of working in this unique profession. Generously supported with photographs and art, the book is perfect for animal lovers. 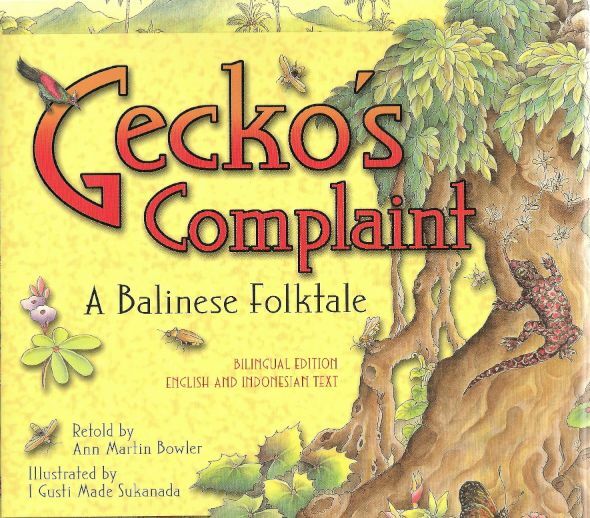 Gecko’s Complaint is a sparkling telling of a classic Balinese folktale. The animals live in a lush and bountiful rainforest, yet everyone is irritable and complaining – until their kind lion leader, Raden, finds a way to restore peace to the jungle. Sly humor and whimsical illustrations bring the jungle and its inhabitants to vivid life, while offering a fun-loving introduction to the Balinese culture. 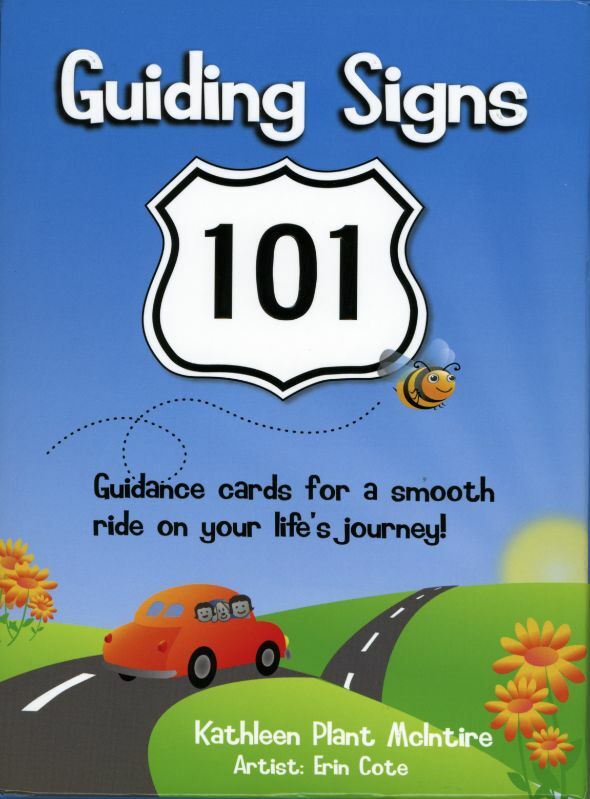 Learn from your parents the traditions and habits that have made them who they are today, including their views on spirituality, what they learned in their youth, how they feel about parenting and more! 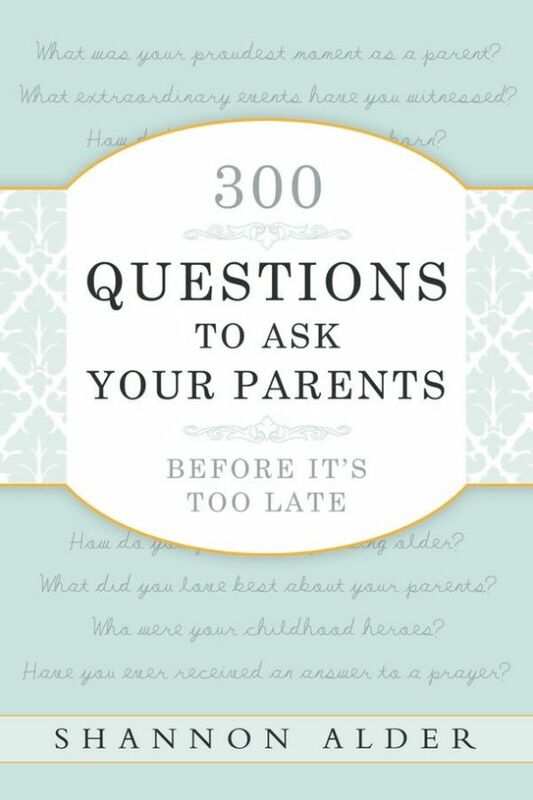 With more than 300 questions, this guide is a great way to get to know your parents better. For over two decades, Kim Johnson worked as a therapist and slowly discovered that there were very few resources for the mothers (and parents) of molestation survivors. 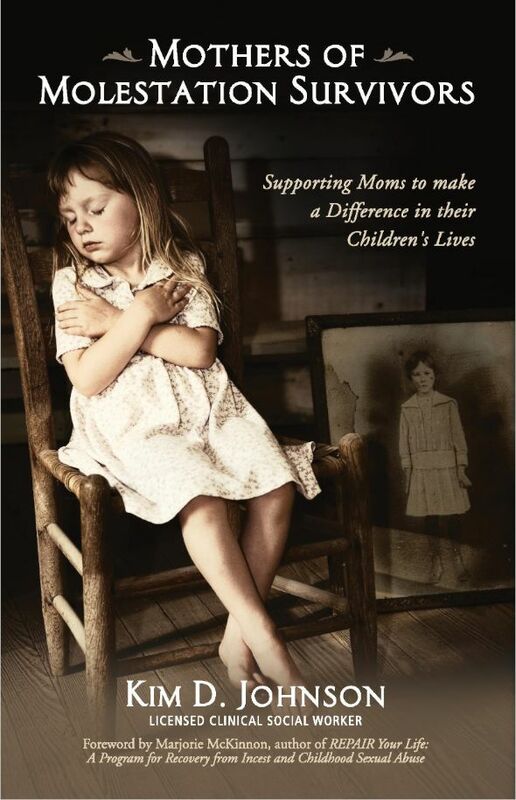 Thus, she wrote this book and started a nonprofit to help families cope with the situation and better help their children. Lizette Karlson looks for life’s meaning on the streets of Seattle in the wake of the “free love” ‘60s. 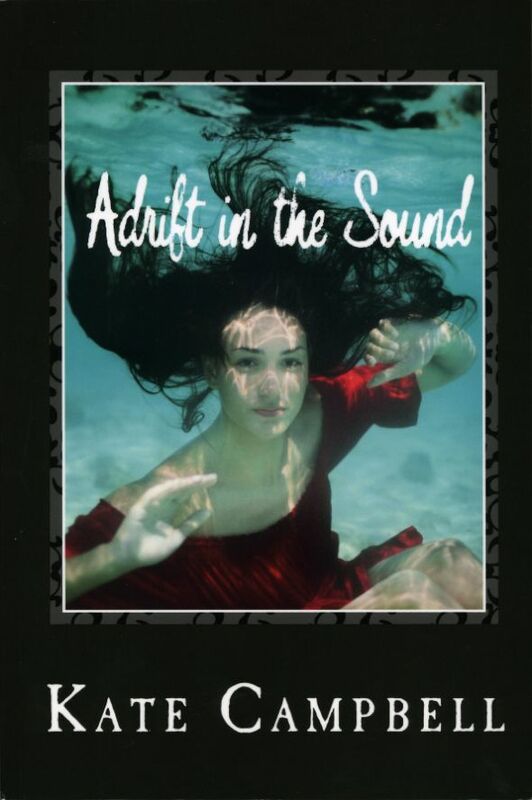 The story is about fighting the tides of change, swimming for shore, and finding the only thing that really matters.